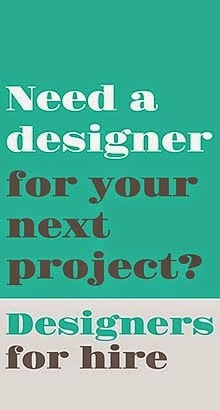 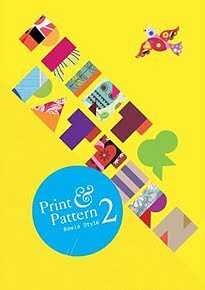 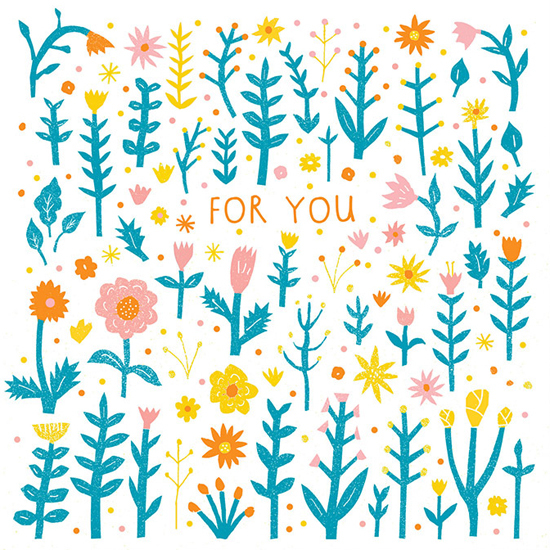 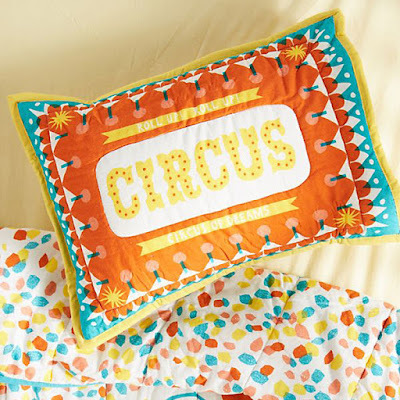 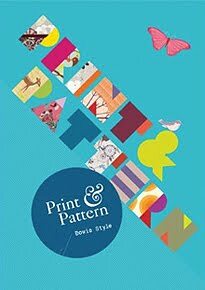 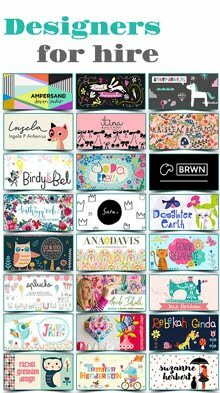 I love to see my regular newsletter from The Printed Peanut and see what is new with designer Louise Lockhart. 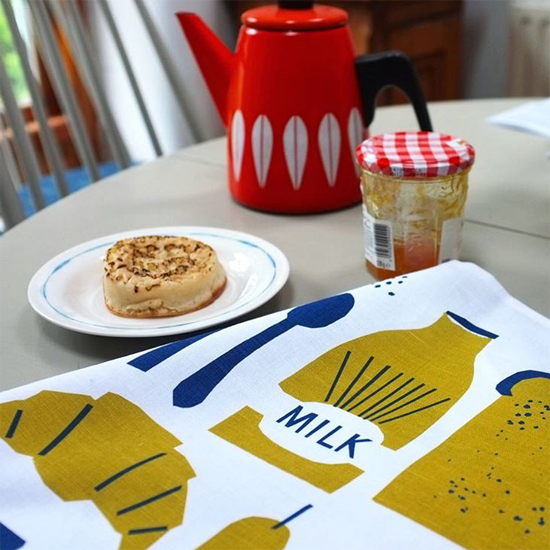 There are plenty of new colourful greetings cards, tea towels and screen printed Indian textiles used to make washbags and quilts. Another lovely new arrival are concertina books for your mantelpiece or shelf featuring ornaments, animals or houseplants. 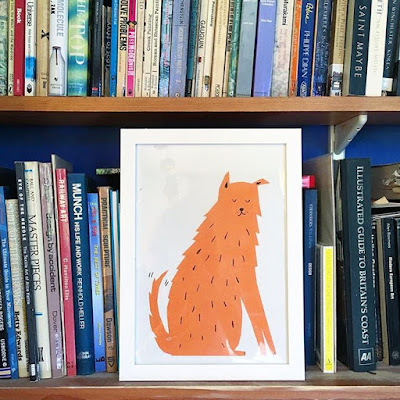 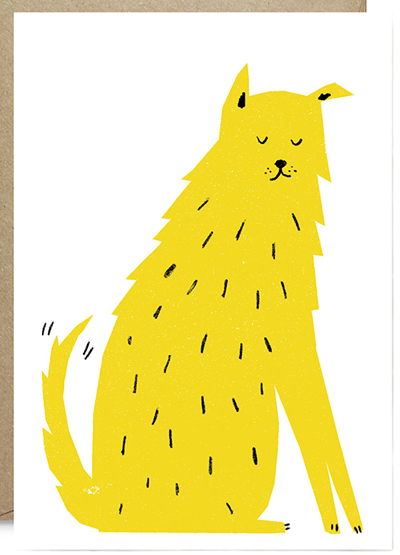 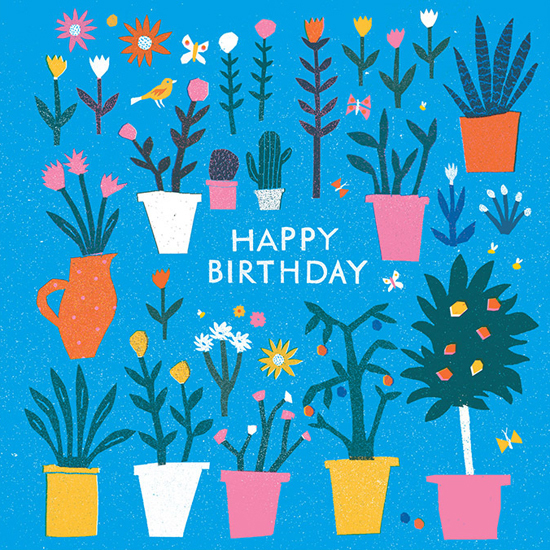 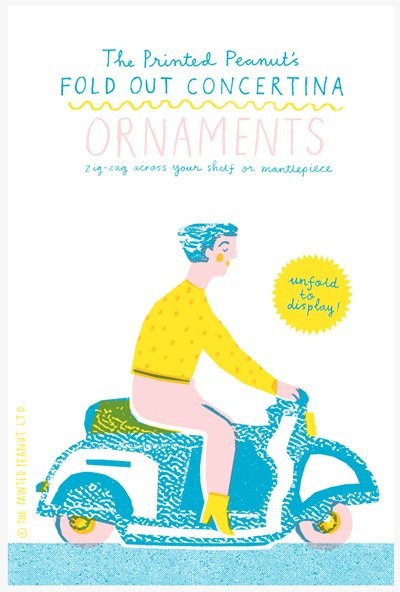 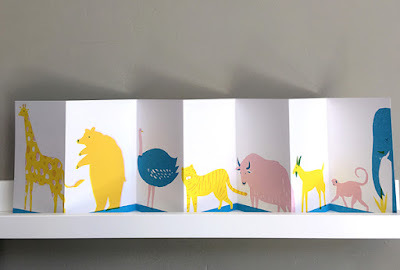 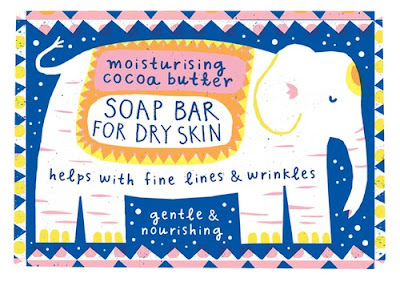 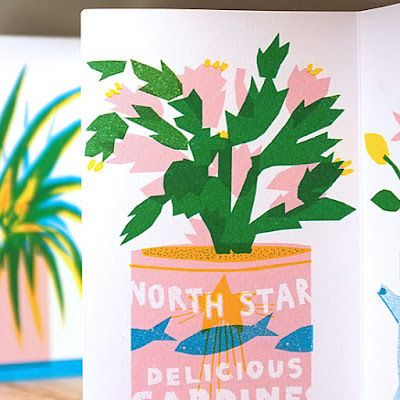 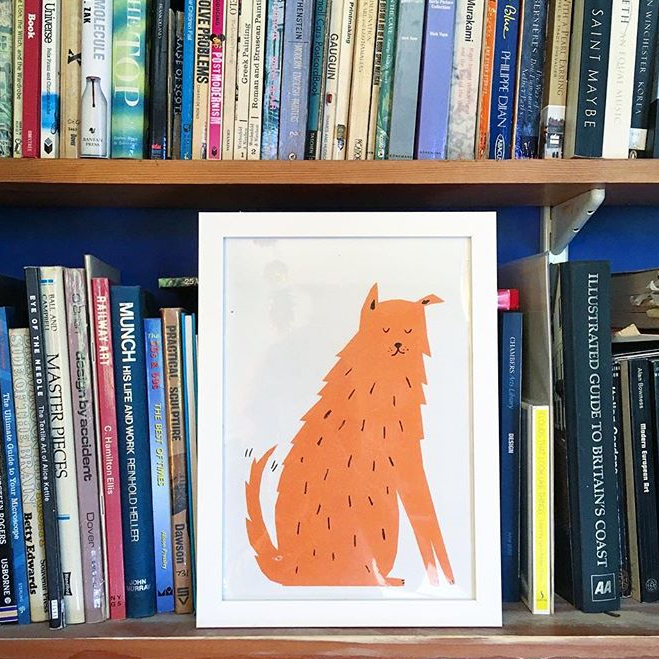 Not to mention new soaps in sweet illustrated packaging and a fun Dog Risograph print. 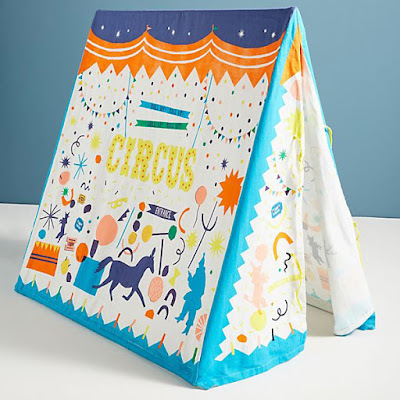 And there is more exciting news - Louise has collaborated with Anthropologie in the US to create a fabulous range of children's products. 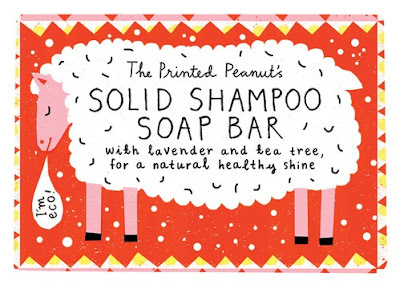 Scroll down to see more or go online to The Printed Peanut Shop. 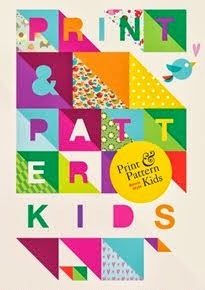 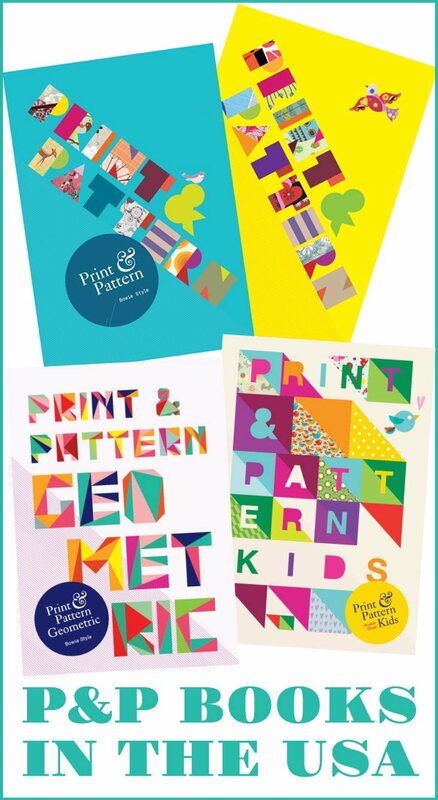 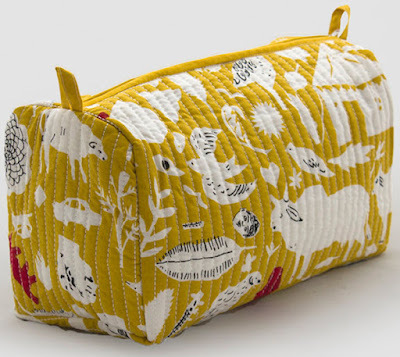 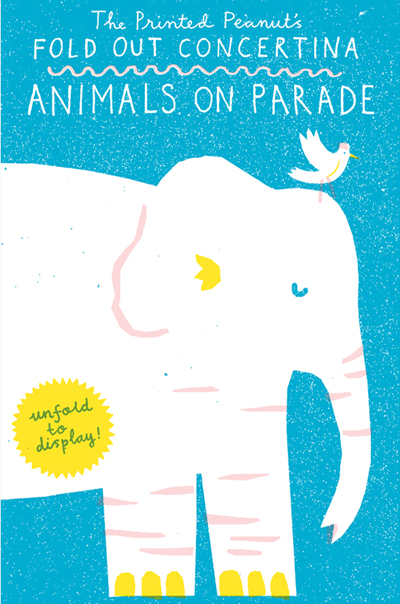 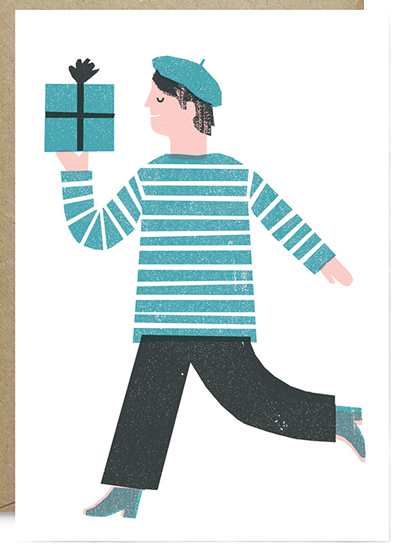 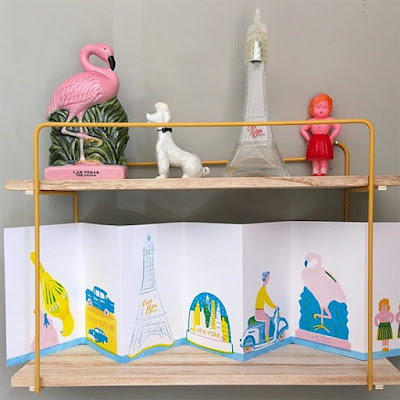 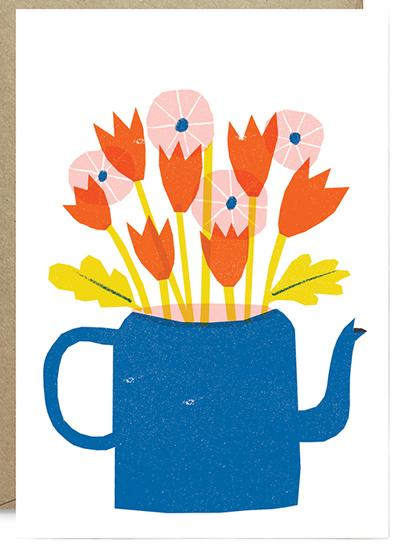 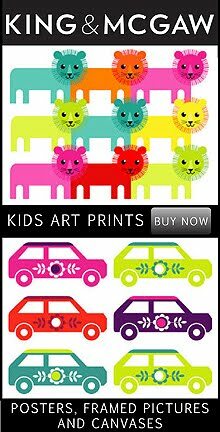 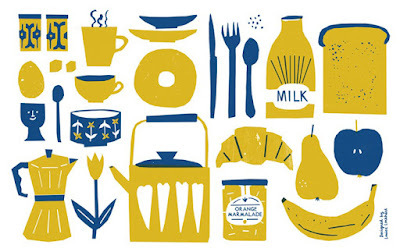 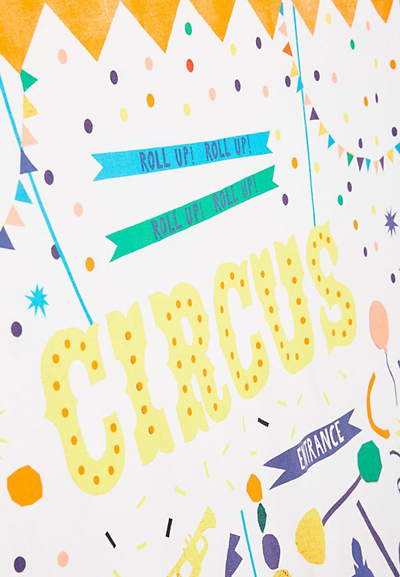 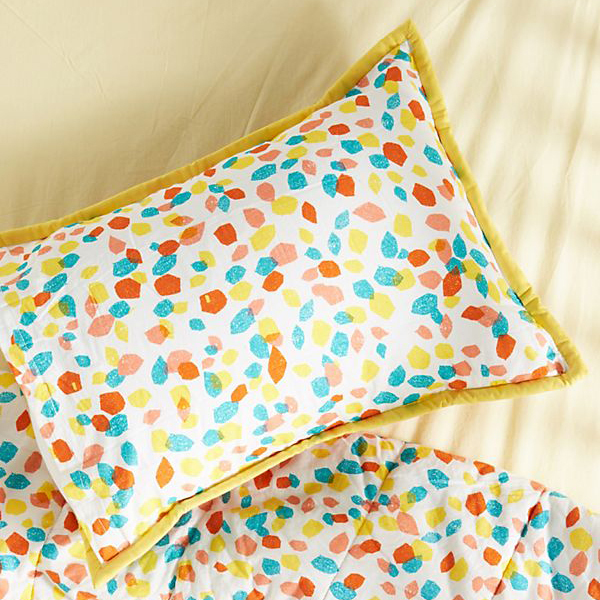 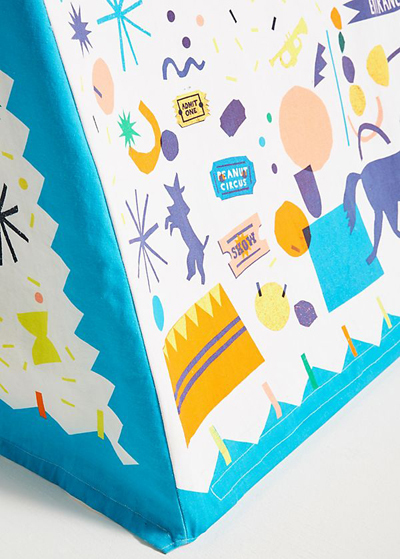 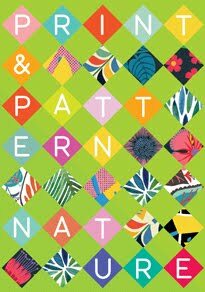 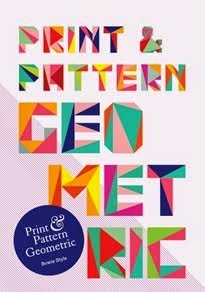 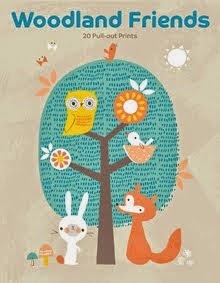 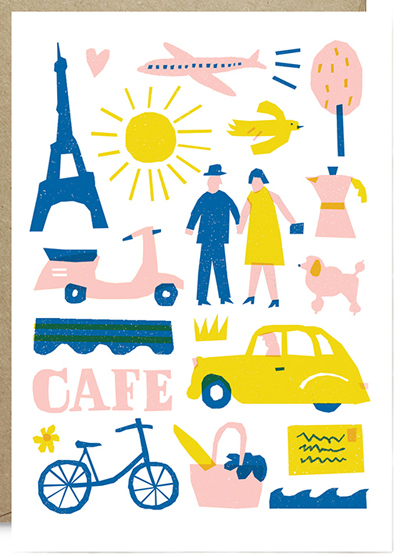 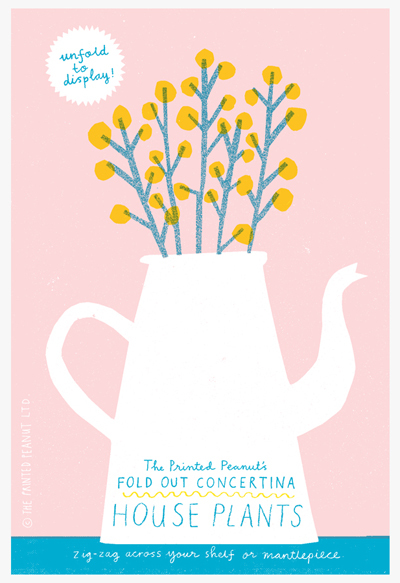 Below we have the kids collection Louise Lockhart of The Printed Peanut has designed for Anthropolgie. 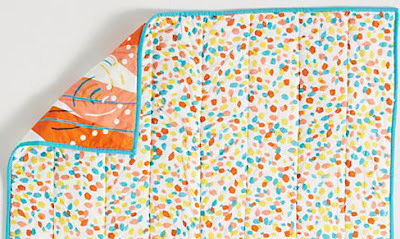 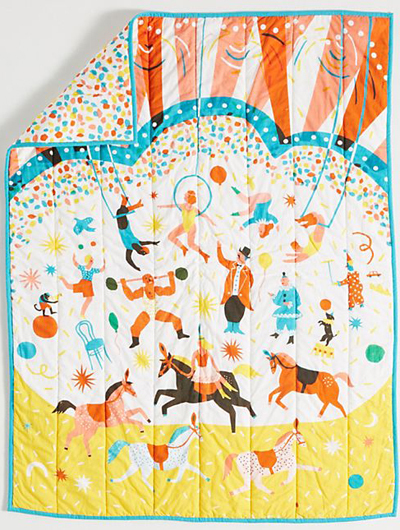 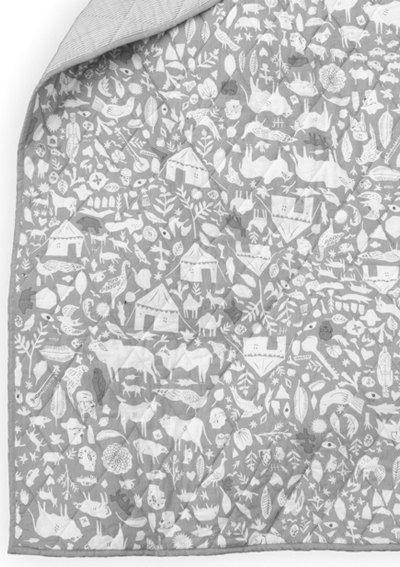 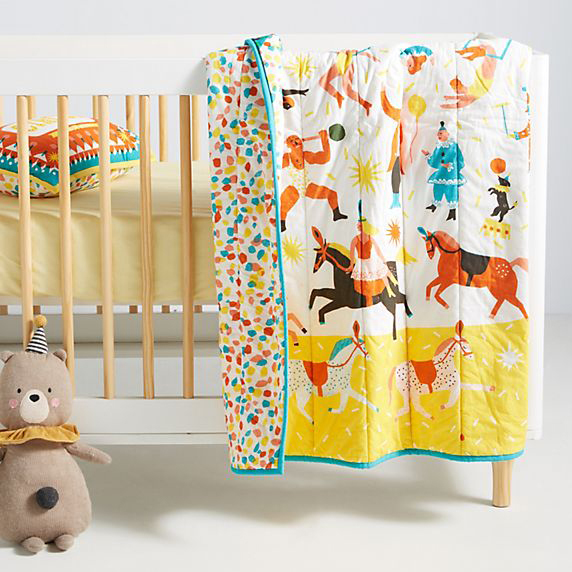 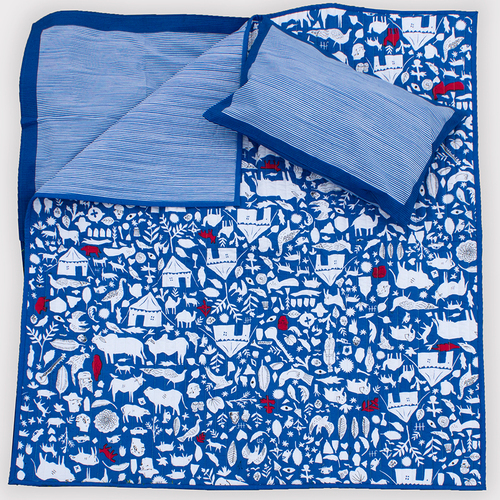 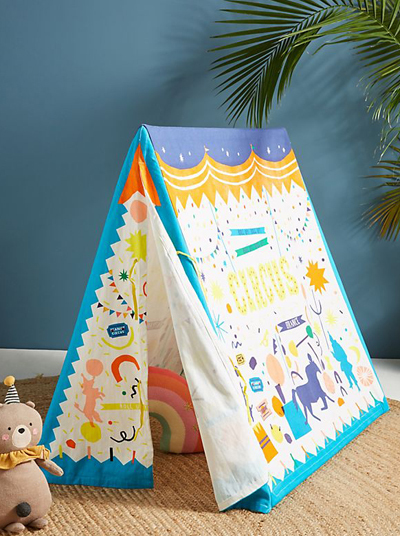 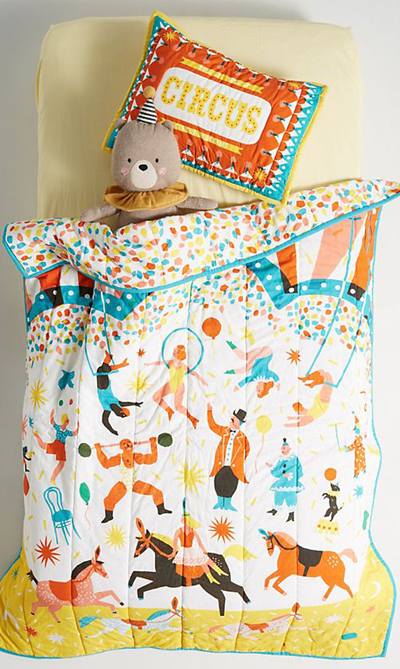 The range features a toddler quilt, pillows, shams, and play tent.